As consumers, we navigate the internet to prepare for a purchase. We look for trusted photography of a location in Google search and Google maps. Additionally, we want to engage with a virtual tour of the inside of a business. An indoor street view of your business is a 24-7-52 salesperson. It provides cost-effective visibility and confidence to prepare for the purchase. Google is synonymous with search and your GYBO business listing can be one of the first views. Google maps are part of your GYBO listing. Marc is an experienced small business mentor and photographer. Get Your Business Online (GYBO) with Google. 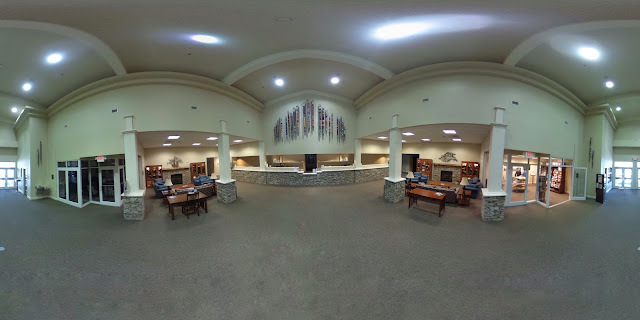 Contact Marc to discuss getting a current business virtual tour into Google today.